The fabric of an upholstered piece is the most visible sign of quality and style. 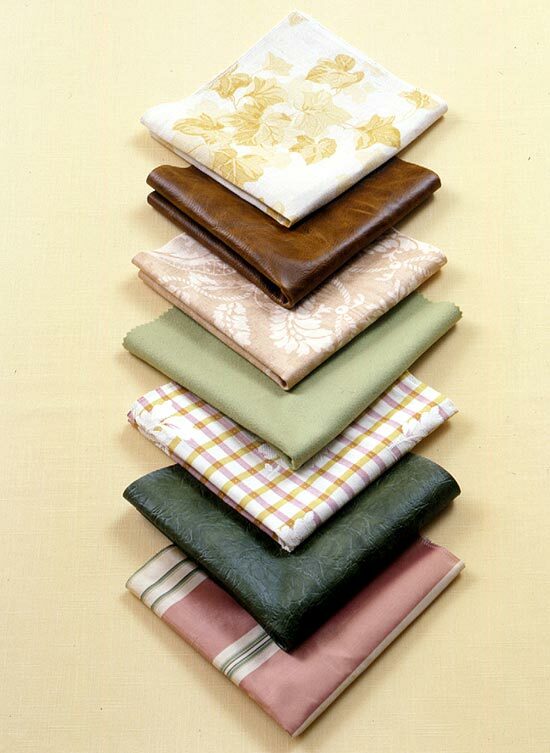 Upholstery fabric also is the part most likely to show wear and soil. 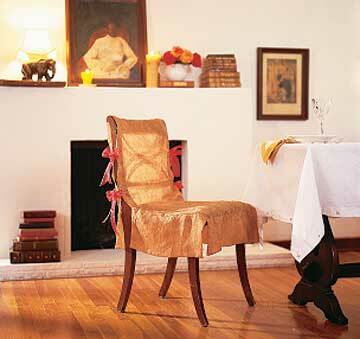 When choosing upholstery, you should be aware of its durability, cleanability, and resistance to soil and fading. When purchasing an upholstered piece or upholstery fabric, be aware that the higher the thread count, the more tightly woven the fabric is, and the better it will wear. Thread count refers to the number of threads per square inch. but none have what it takes to make long wear. Fabrics touch almost every surface, adding color and design to every room. Today there are so many different selections available to match every room’s style and décor. Be daring, put your heart in your home, create warm spaces that put your family and friends at ease. natural fiber making the fabric very strong. It wears great. These fabrics are suggested for long wear. As a rule, the tighter the weave or the higher the thread count, the stronger the fabric. Always remember Upholstery fabrics are 54” wide. Most drapery fabrics are not suitable for upholstery. Drapery fabrics are for window treatments and were not created for upholstered pieces. The fabric simply won’t endure every day use. If the fibers get damages the fabric will unravel, holes will start being visible from the eye. Also, fraying will occur and sun fading. This fabric is hard to keep clean and stains. I do not recommend this fabric at any time. 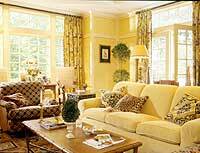 Many decorator fabrics have a stain-resistant finish. To test, drop a small amount of water on the fabric. If the water beads up instead of soaking in, the fabric will repel stains. If it soaks in the fabric it will stain. You should also, make sure the dyes don’t bleed or rub off. You can accomplish this by rubbing the fabric between your fingers. Always consider the end use, being sure the fabric is appropriate for the piece. Always remember you get what you pay for. When comparing cost of fabrics consider that prints cost more than solids. If you chose a fabric with a pattern repeat it will take additional yardage. Here’s the rule: 1-3 “ repeat (10% more fabric), 4-6” repeat (20% more fabric), 7” repeat (30% more fabric). The larger the repeat the more fabric you will need to complete the piece. Chose a fabric carefully, analyze the original covering of the piece and try to determine why it was successful or not. Then determine if it’s going to be used often and pick accordingly.